How to drive in winter | What Car? Your car is now in tip-top condition, you've got all your emergency kit and you've even decided to go for winter tyres. There's just one more thing to do before heading out on the road: check the weather forecast. If it's bad and the journey you're about to make isn't crucial, stay off the roads. There is no point in taking unnecessary risks. Websites such as BBC Weather and the Met Office can give you an accurate forecast for the next few days, helping you to plan your journeys. 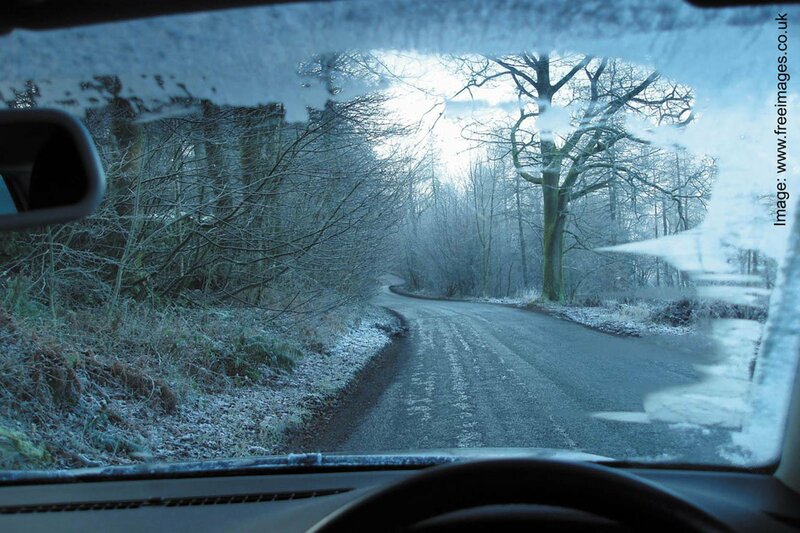 Scrape any ice from the glass (or use a de-icer), demist the interior and don't drive off until you have good visibility all round and the fan is blowing out hot air to stop mist building up again. Also remove any snow from the roof of the car. 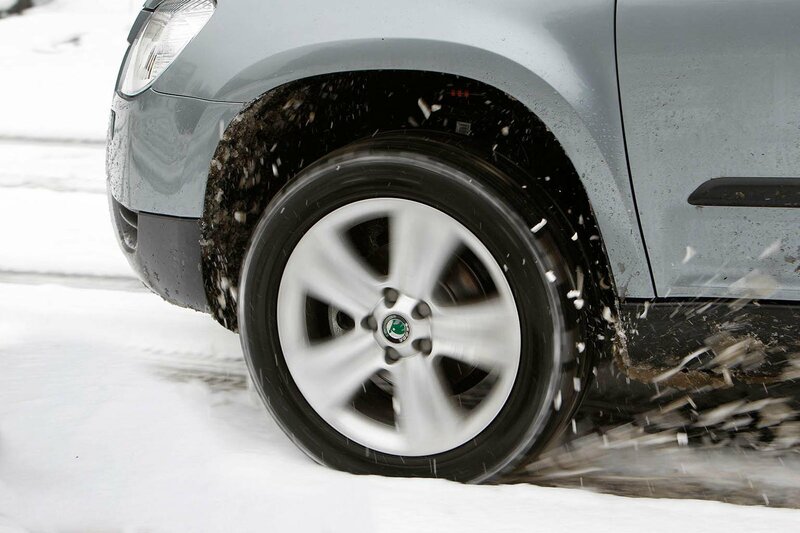 Under braking, that snow could fall forward and obstruct your view of the road. Stopping distances are increased in bad weather. So make sure that you leave a larger gap than you would in optimal driving conditions. Keep your car as controlled as possible and give other drivers more time to react to changes in speed.